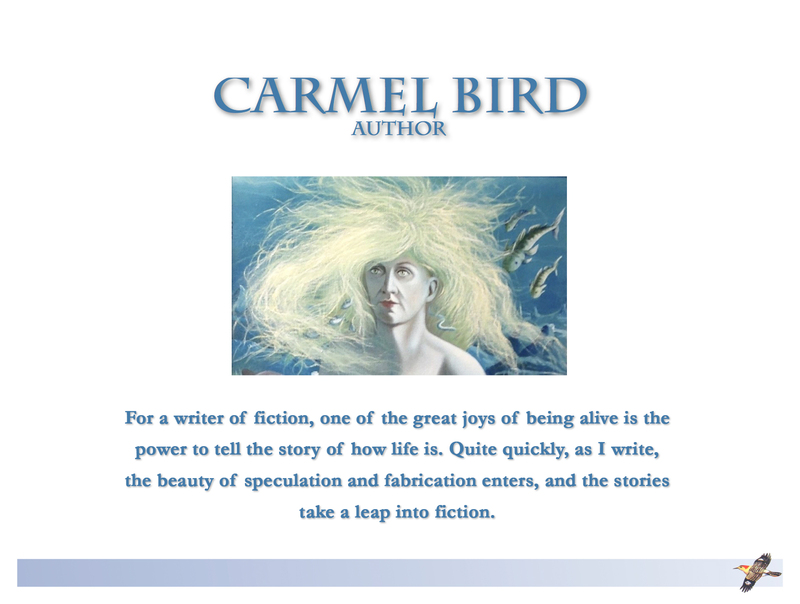 Carmel Bird is a writer of both fiction and non-fiction. 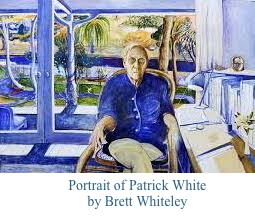 Her first collection of short stories appeared in 1976. Since then she has published novels, essays, anthologies, children's books and also manuals on how to write.